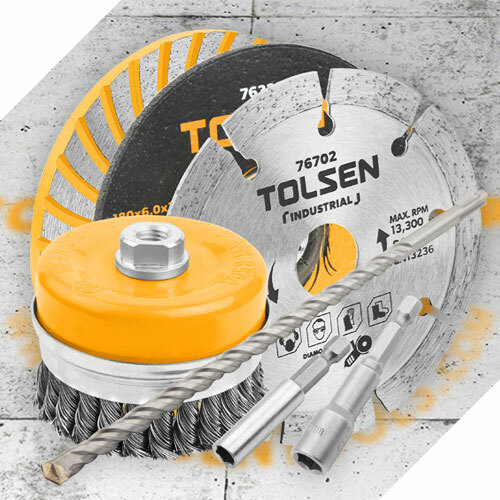 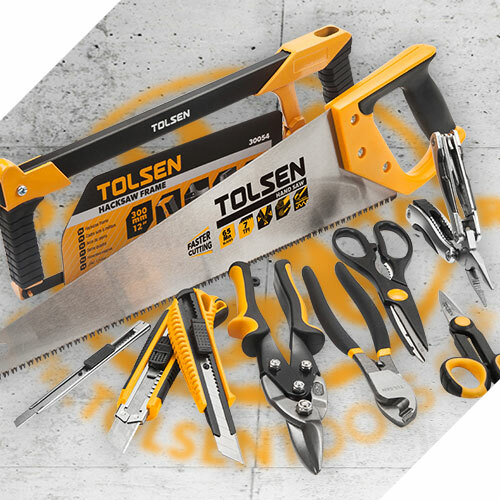 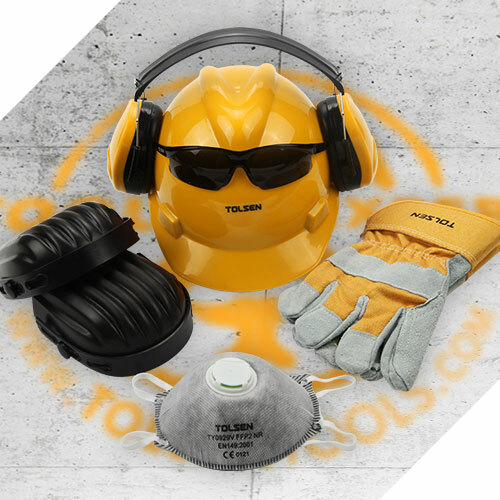 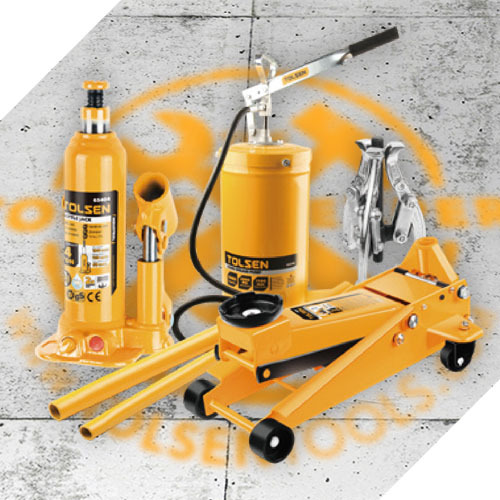 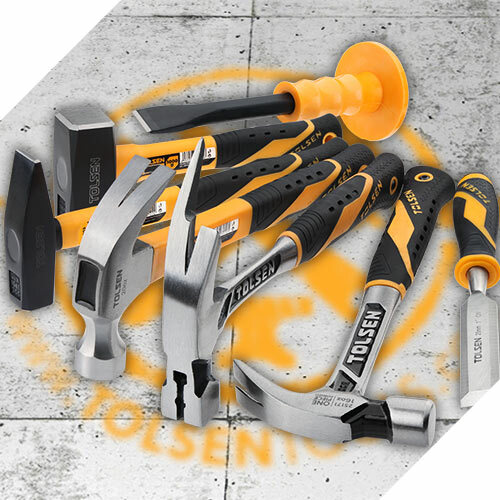 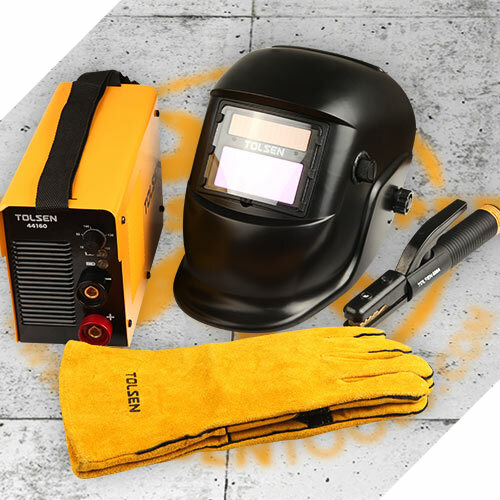 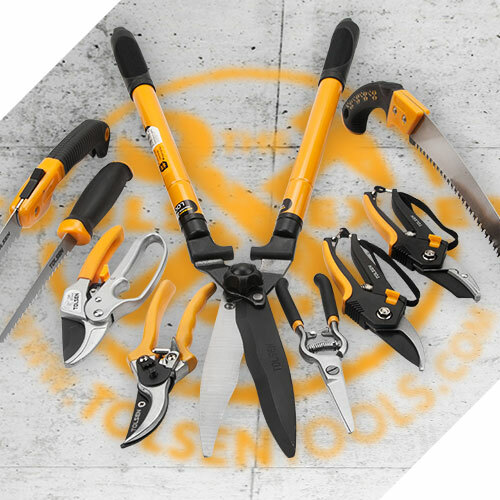 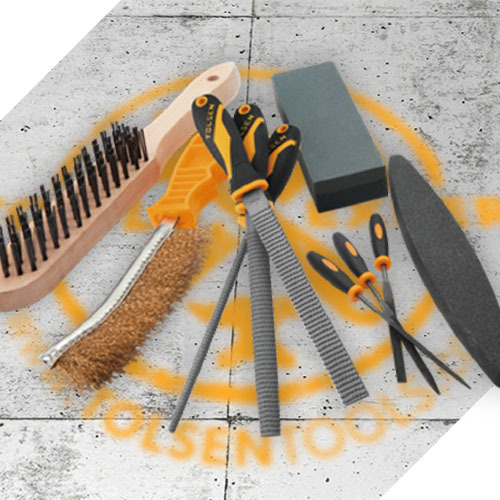 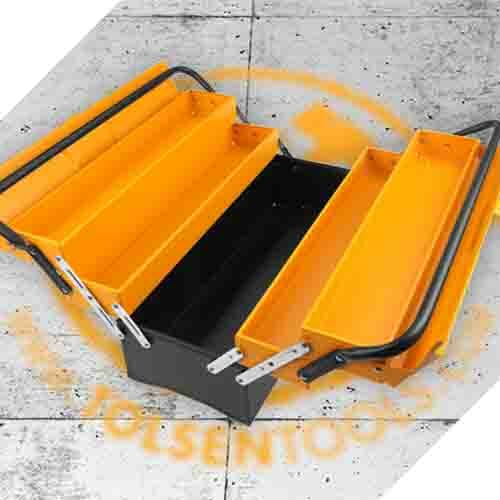 TOLSEN tools focus on professional quality tools and hardware products. 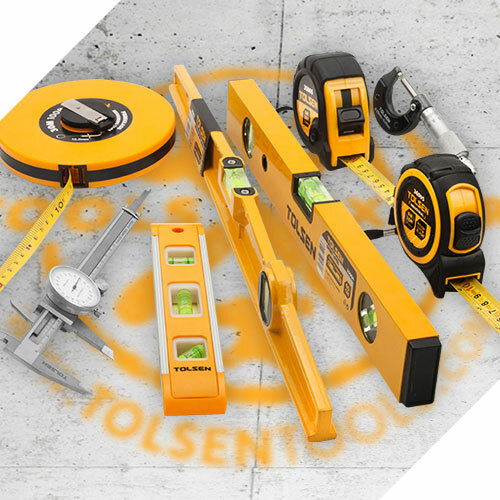 We believe that the quality tools refer to the usability, efficiency and performance. 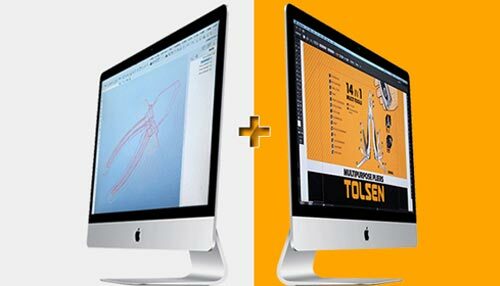 TOLSEN have experienced artwork designers to create professional artworks to make the packages impressed with customers. 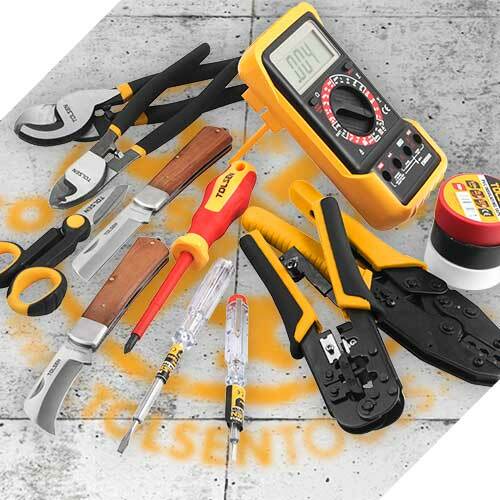 our product engineers research materials, design and constant improvement to make work easier . 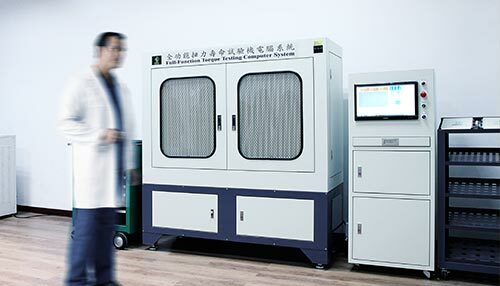 TOLSEN have professional testing labs could apply hardness test, insulation test,pulling test, toqur, life time test and anti rust test. 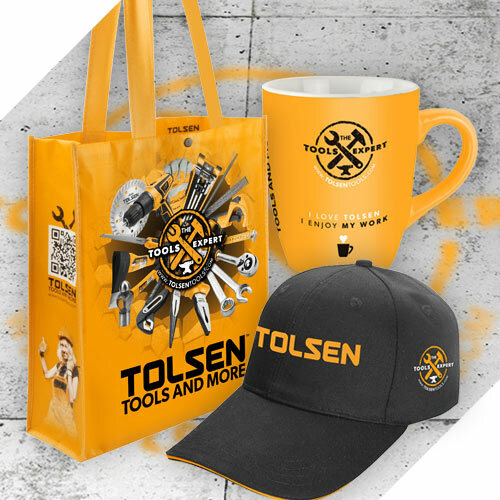 TOLSEN QC team also strict apply sample quality checking, in process quality checking and final shipment for each item. 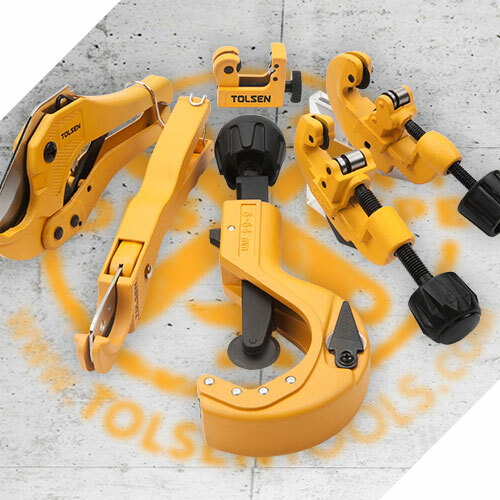 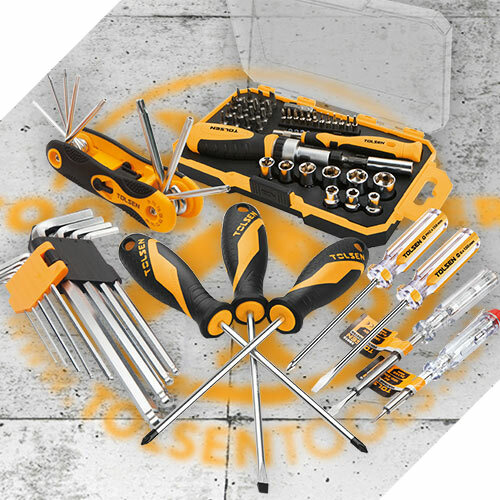 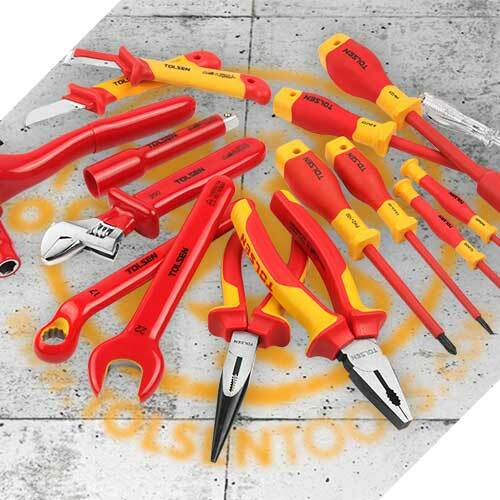 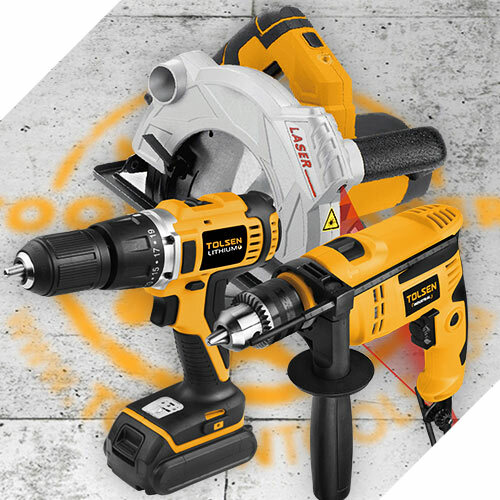 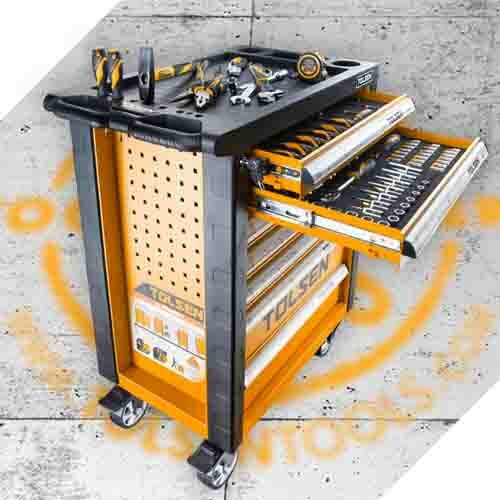 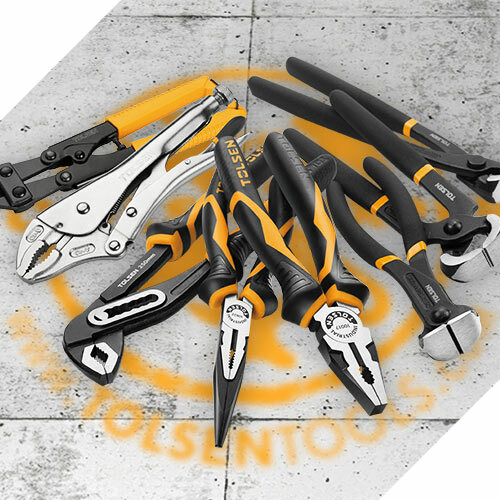 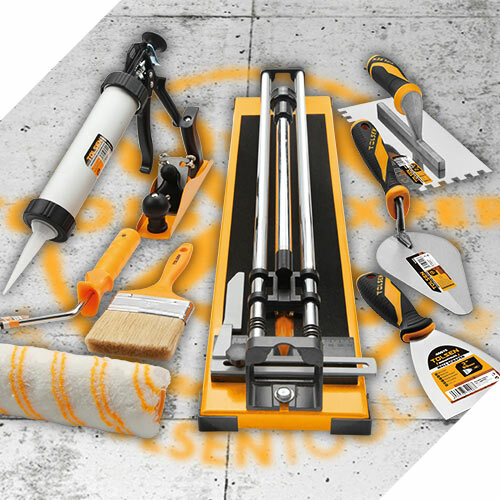 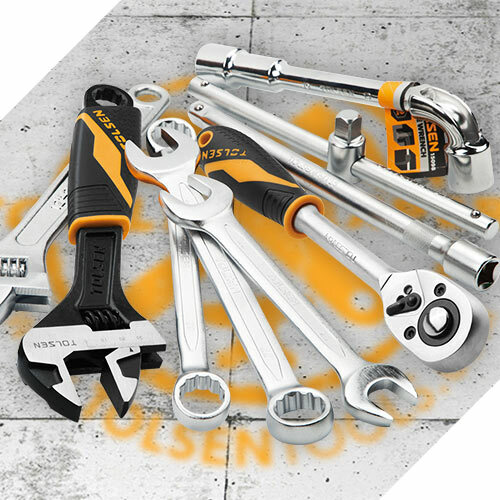 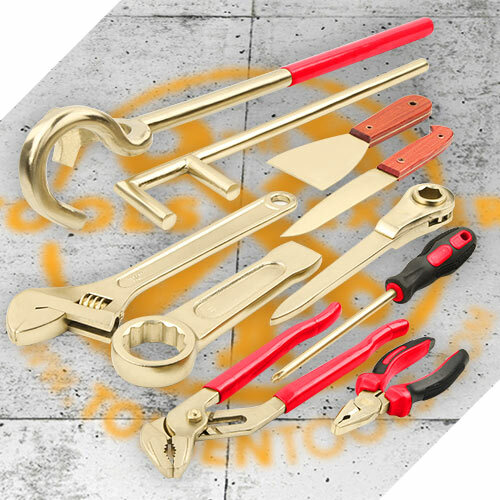 If you are interested in being our distributors for the whole line hand tools and the relative hardware products, we are sure that you will be very successful when you enter into your market to flight against your competitors.